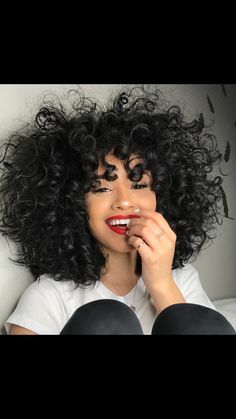 Here at Ambushed we embrace the unique natural beauty of you and your curls. 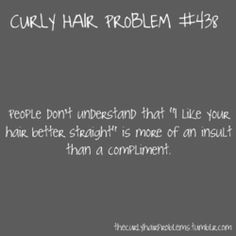 As Ohio’s first exclusively curly hair salon, we are dedicated to sharing our passion for curls with you and providing our clients with a customized experience, different than anything you’ve ever had before. All of our services are specifically tailored to each individual’s curly hair needs. Our services include Consultations, Curl Shaping, Styling, Coloring & Products. 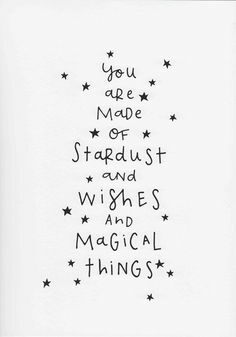 Every appointment begins with a personalized assessment based upon the 4 Pillars: our foundation to giving you the curls you’ve always wanted. 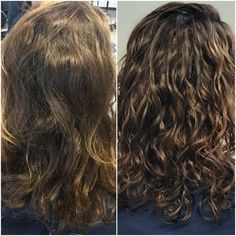 The philosophy behind the 4 Pillars to Beautiful Curls was created and perfected through a collection of personal experiences and education by Amy Bush and passed down to our Curl Specialists though our Curl Immersion Program. 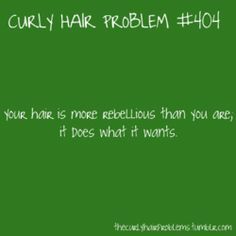 Make an appointment today and let us help you embrace your curls! I’m sure you have been awaiting this moment for your entire life… for a salon exclusively specializing in naturally textured curly hair. 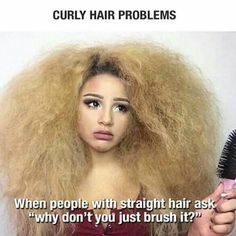 Here at Ambushed, we embrace the unique natural beauty of you and your curls. 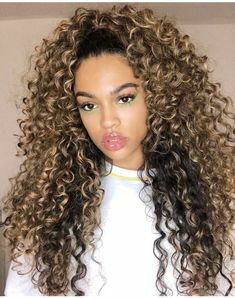 As an exclusively curly hair salon, we are dedicated to sharing our passion for curls with you and providing our clients with a customized experience, different than anything you’ve ever had before. 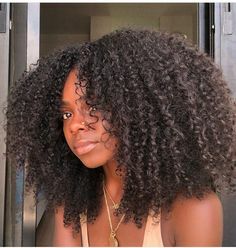 We cut and shape your curls to your natural curl pattern. 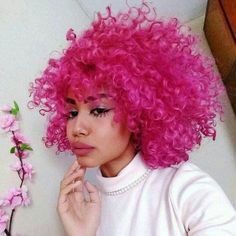 Color is used to enhance your curls and we provide product lines that have been carefully chosen for all curl types & textures. ... Love this place, It took me years and years of bad haircuts to realize to find someone who specializes in my hair!